2007 Ford Super Duty F-450 DRW for sale serving Newark, Elizabeth, Union, Irvington, NJ 1FDXW46P77EB09203 - Route 22 Nissan. SMART WAY TO PRE-OWNED *Ever wonder exactly what you’re getting when purchasing a used vehicle? * It’s difficult to know what you're truly getting into when taking on the wheel of a pre-owned vehicle. Luckily, each of our pre-owned vehicles are put through a vigorous 150-point inspection. 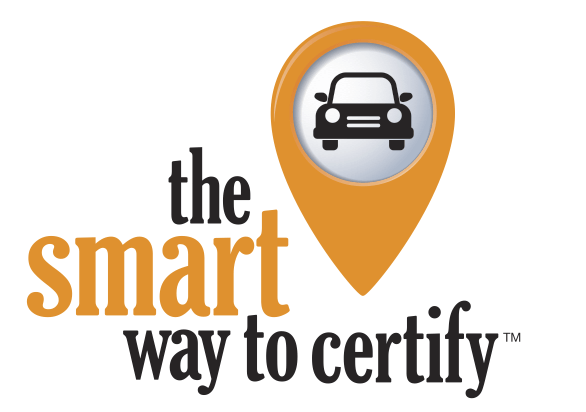 With the smart way to pre-owned, we include a vehicle history report as well as a title check on every pre-owned vehicle in stock. 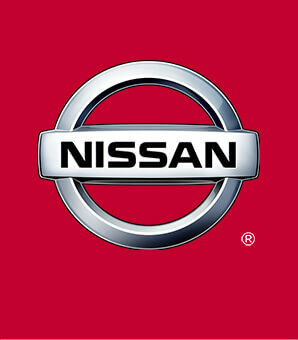 This way, you know that the vehicle you are purchasing has not been affected by circumstances such as natural disasters (i.e. Hurricane Irma/Hurricane Harvey), Odometer rollback, Factory Lemon-Law Buyback, Salvage/Rebuilds, Washed Title and road accidents. With the smart way to pre-owned, you and your passengers can feel safe in the seats of your newly-bought, pre-owned vehicle. Your buying risks are reduced thanks to a CARFAX BuyBack Guarantee. From city-life to country-life, this truck’s ready to do it all. There is no reason why you shouldn't buy this Ford Super Duty F-450 DRW Lariat. It is incomparable for the price and quality. Based on the superb condition of this vehicle, along with the options and color, this Ford Super Duty F-450 DRW Lariat is sure to sell fast. I'd like to possibly purchase this 2007 Ford Super Duty F-450 DRW. Is this 2007 Ford Super Duty F-450 DRW still available?